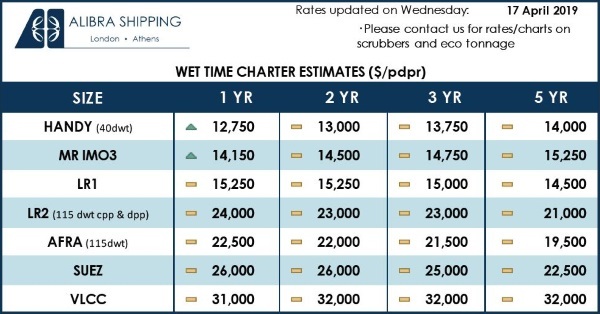 Business-savvy ship owners are having to accept the fact that increased investment is needed in the ships’ S&P market, in order to ride the shorter market cycles in the most effective way. As a result, newbuilding ordering activity is expected to diminish in the years to come, at least until the current regulatory framework is stable enough for the investment to make sense. 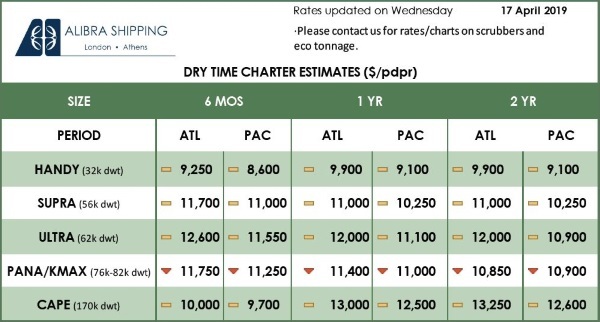 In its latest weekly report, shipbroker Intermodal said that “if there is one word that can describe the current shipping environment then that this word is most probably “volatility.” The sentiment changes in the blink of an eye. Regulations, tariffs, sanctions, you name it, all play their part. For some, volatility provides opportunities and possibilities to speculate and invest. For others volatility only prolongs the uncertainty and adds to the fatigue. Either way this is the current reality and there are no signs that things will change and become more predictable”. According to Intermodal’s SnP Broker, Mr. Timos Papadimitriou “it is widely accepted that shorter cycles are here to stay. Orderbooks and scraping do play a role but sentiment and trade agreements are in the driver’s seat. In an industry that is 100% capital intensive to begin with, now more than ever the need for quick reflexes is imperative”. 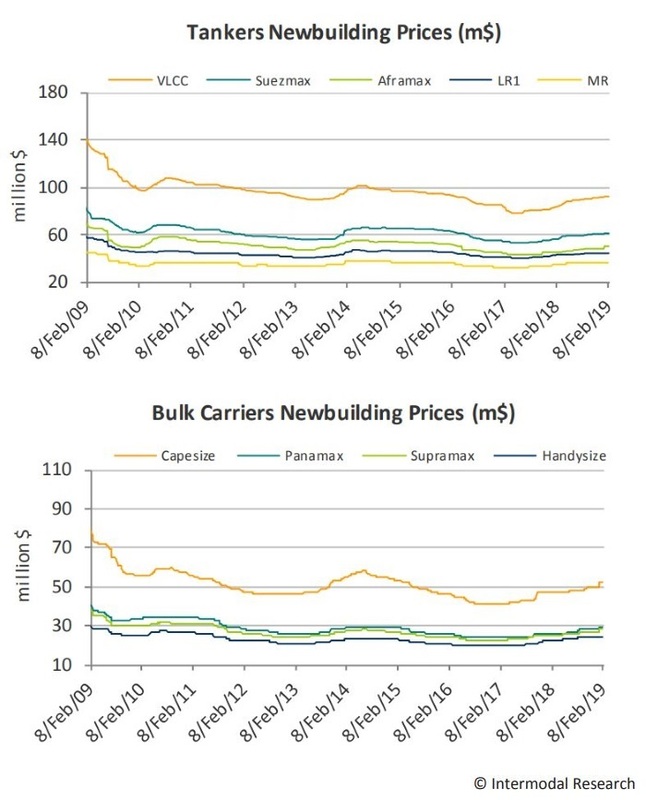 He added that “shorter cycles that span anywhere from 6 to 18 months mean that the opportunity to make money for shipowners is heavily dependent on the price they paid to acquire or build the asset. With that being said the term “asset play” gains a different meaning. The ability to be able to sell or buy an asset when opportunity arises will be very important to the survival let alone the prosperity of a shipping company. Asset play will become more complex and more structured. 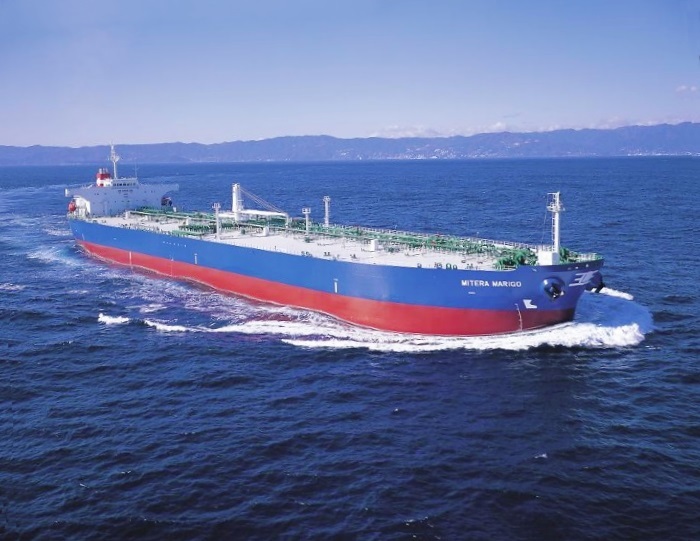 An early sign of this is last year’s import regulations that China implemented that very quickly created a sub-market segregating Tier I and Tier II ships within each size segment”. Papadimitrou says: “Don’t get me wrong, the way a company operates or charters their assets will still always be the main source of income and will stay at the core of the business model separating the good from the very successful, but the ability to let go of an asset or the capacity to buy an asset due to an opportunity, will give a significant edge to anyone that can do it”. “In a market environment that financing remains scarce, expensive and for many still not easily accessible all of the above is easier said than done. But you can’t or at least you should not ignore where things are heading. More than ever before, this industry is being led by people that know shipping or at least are willing to have a long presence in shipping. 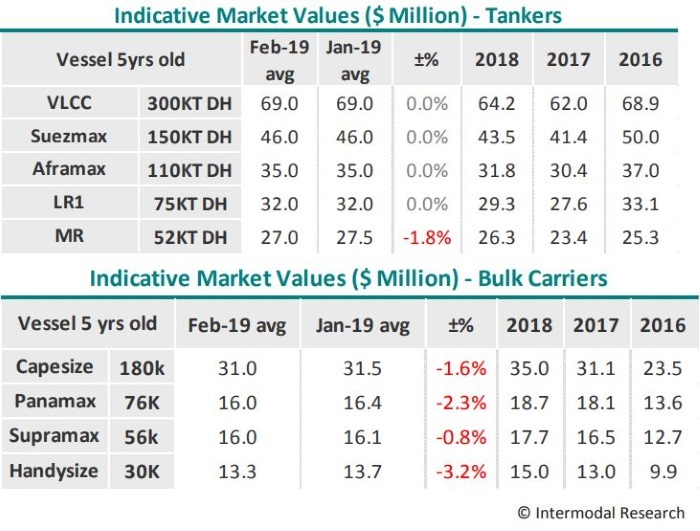 The outlanders that entered – or invaded for some – the previous years have either switched focus or have taken the back seat after years of failing to predict the market, realizing that liquidity is not easily achieved when all things go south”, Intermodal’s analyst notes. “All in all, as long as newbuilding ordering is rational and mostly driven by need of new tonnage and reasonable speculation, over-supply will stay in check, adjust and eventually cease to exist and in my humble opinion shorter cycles will play a role to that. For a shipping company this will make the need for increased SnP activity vital. We are moving towards an industry that will be even faster paced going forward, with new possibilities to be explored and new boundaries, technological and operational to be pushed. With the BDI currently at very low levels it is only logical that we cannot see the forest for the trees, but the forest is there and it is full of opportunities”, Papadimitrou concluded.